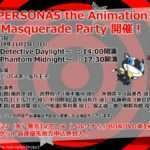 A Persona 5 the Animation cast event was originally announced in April 2018, which was subsequently given the name “Masquerade Party.” Today, it’s been announced that those unable to go to the event itself will be able to watch via the Live Viewing streaming service in theaters. 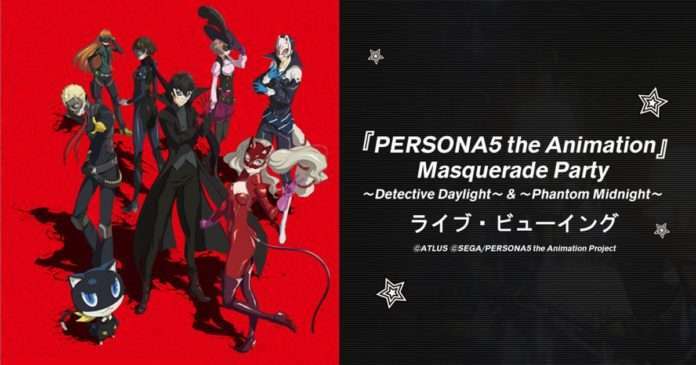 The special event will be broadcast throughout 35 theaters nationwide in Japan, featuring both the “Detective Daylight” and “Phantom Midnight” segments of the show. 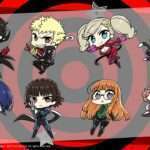 The event will be broadcast throughout 35 theaters in Japan, the full list of which can be found on the official website. 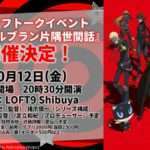 From September 13 to October 14, pre-order lotteries for Live Viewing tickets for theaters nationwide in Japan have been made available. General sale tickets for the “Masquerade Party” have also been announced. Sold at 7,000 yen on a first-come, first-served basis, they will be released on September 20th at 6:00 PM JST via Eplus. 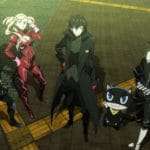 Tickets were only available until now through fast priority sale tickets included in the Volume 1 home release of Persona 5 the Animation. 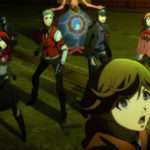 The Persona 5: The Day Breakers cast event, which took place in July 2017, was available through Live Viewing, This event is where the anime adaptation series for Persona 5 was originally announced.